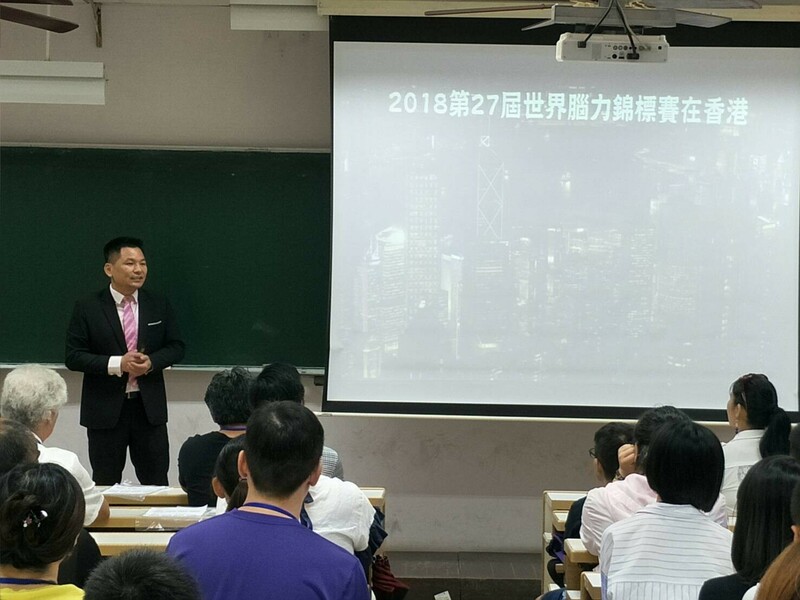 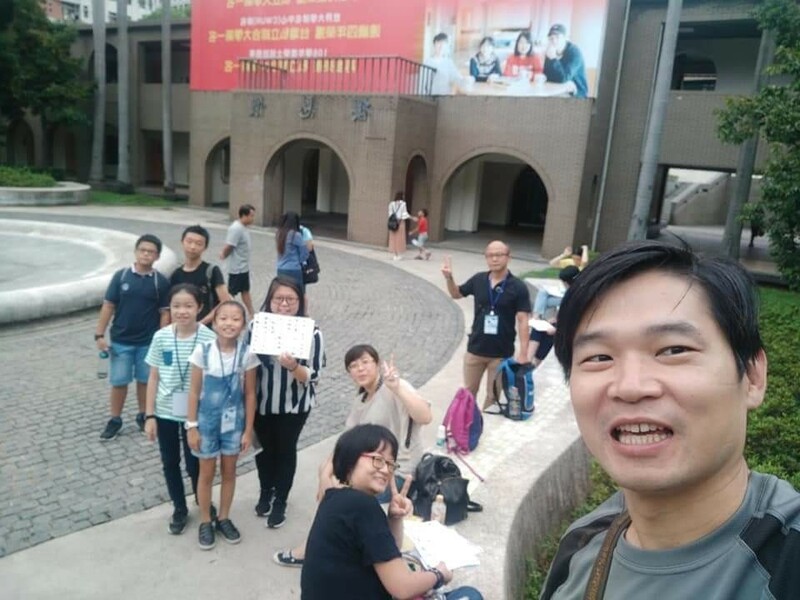 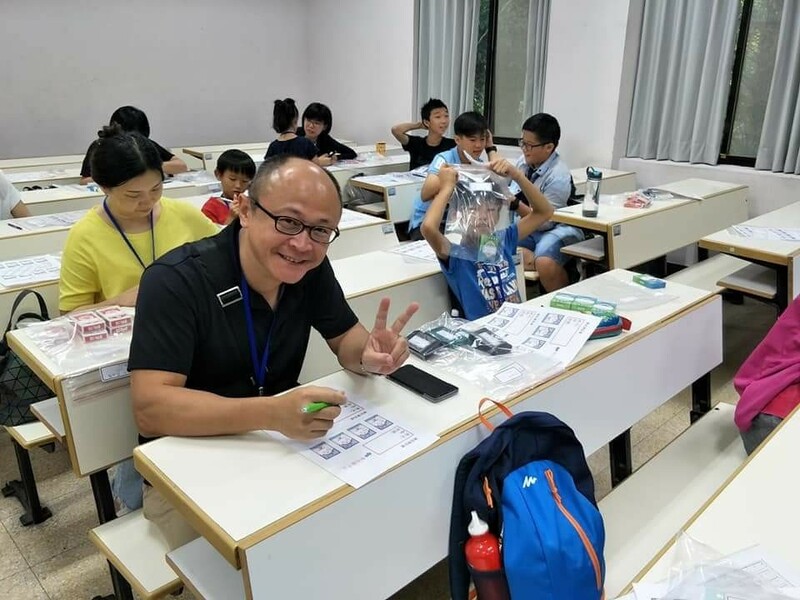 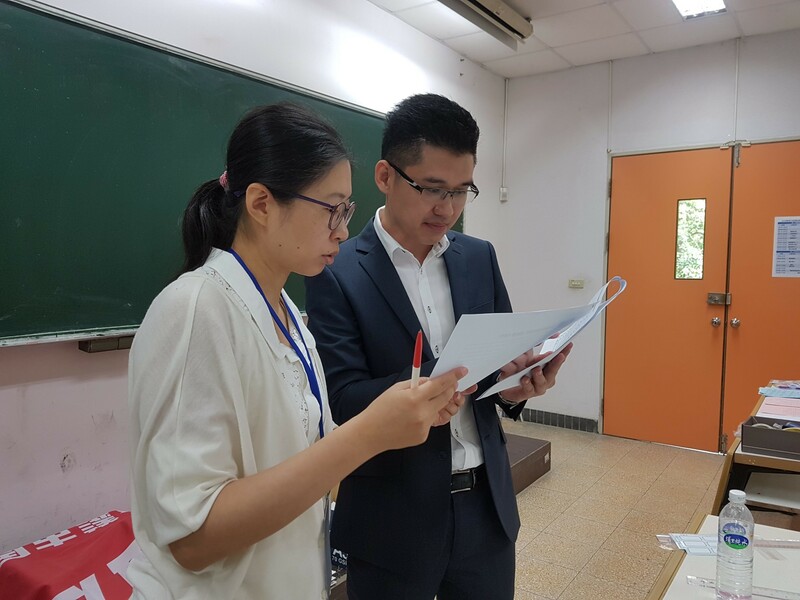 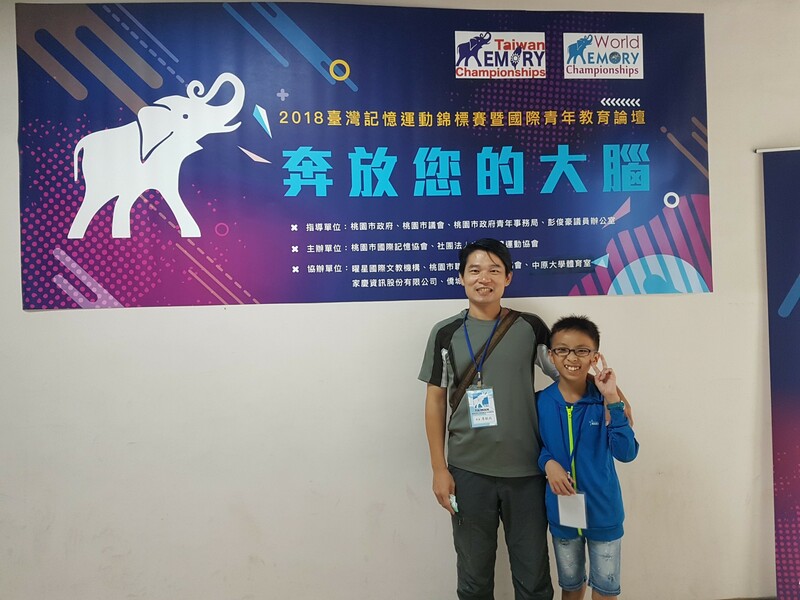 The 2018 Taiwan Open Memory Championships and the International Youth Education Forum were held at Chung Yuan Christian University on 2018/9/8-9/9. 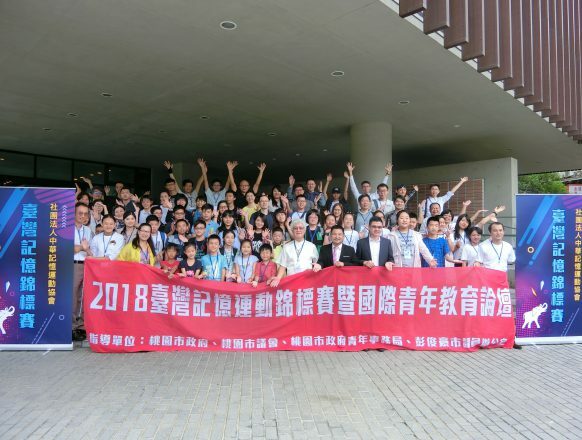 Memory experts from all over the world gathered in Taiwan to start a competition for brain memory, just to compete for the glory of the champion. 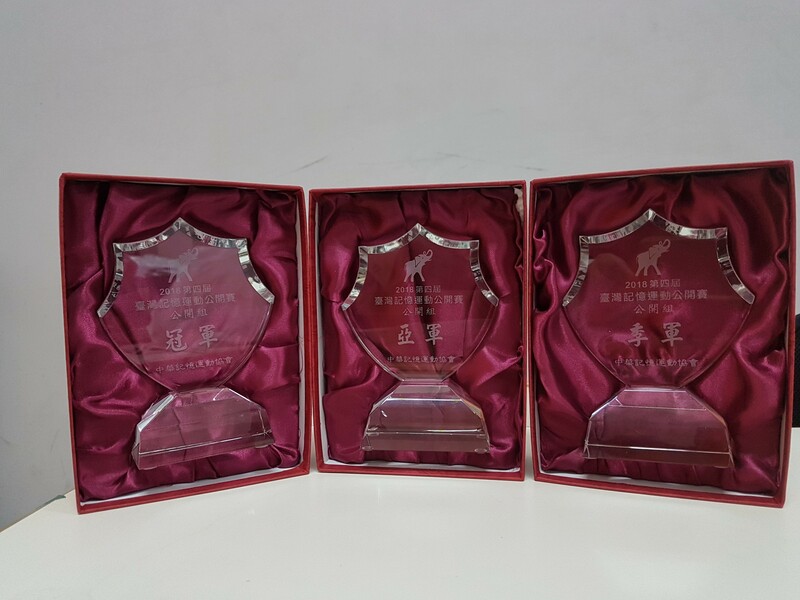 The top three players in the Taiwan group are CHUNG TIENYANG, Ho Chun Lin and CHANG Chia Chun. 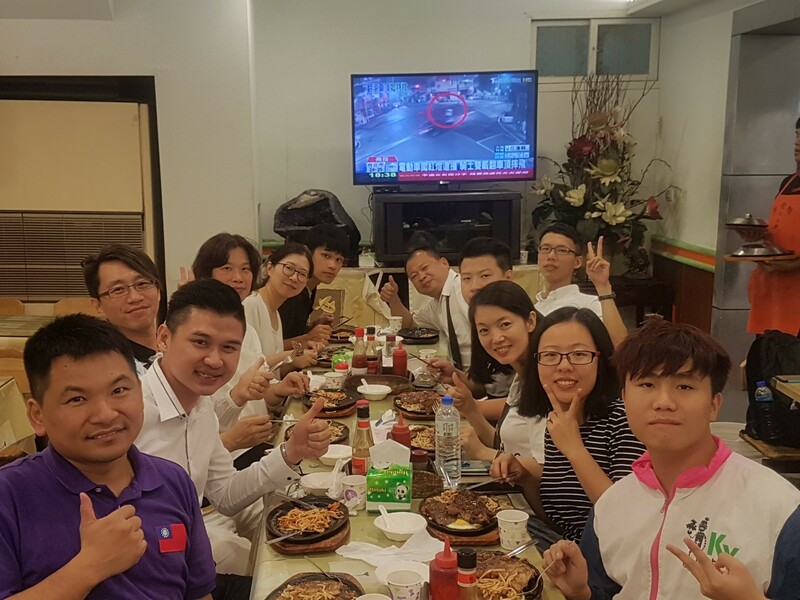 The top three players in the international open group are Hu Xueyan (China), Kwon SoonMoon (South Korea), and Huang Zhiyan (China). 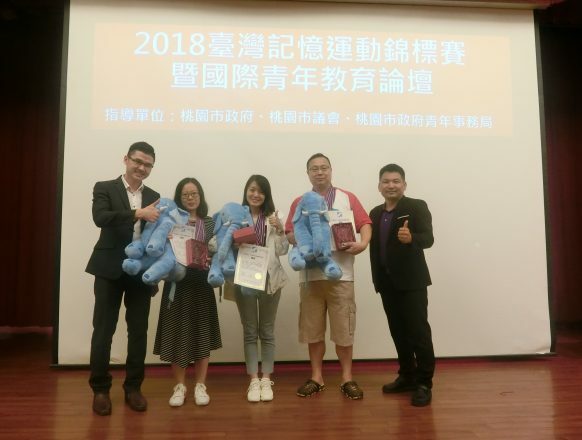 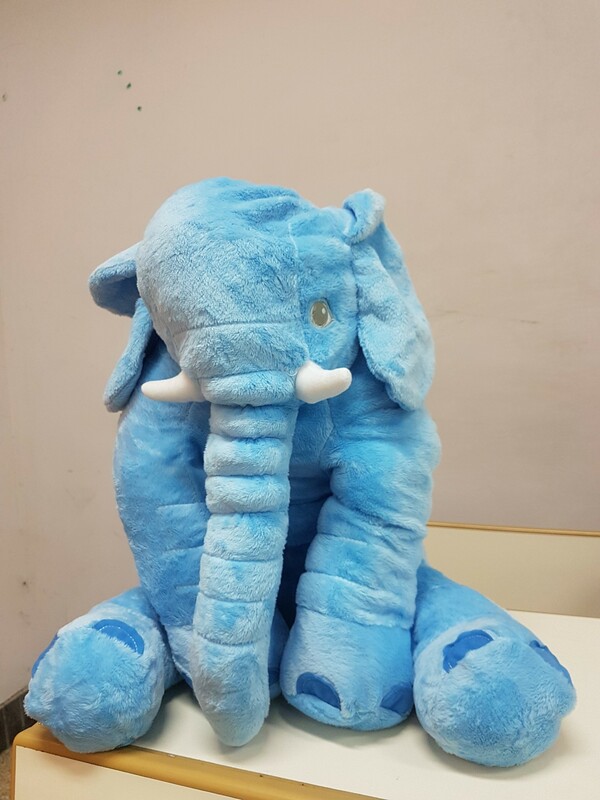 The seven Taiwan records were refreshed in this competition, which are very exciting. 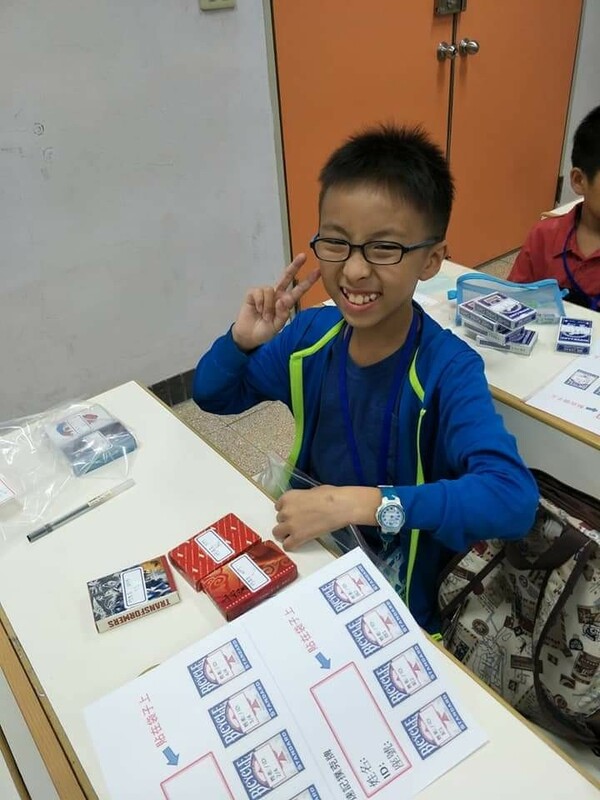 They are the following memory Discipline: Random Words (5 min), binary numbers, 15 minute numbers, names and faces, Speed Numbers (5 min), 10 minutes of cards, Abstract Images (15 min). 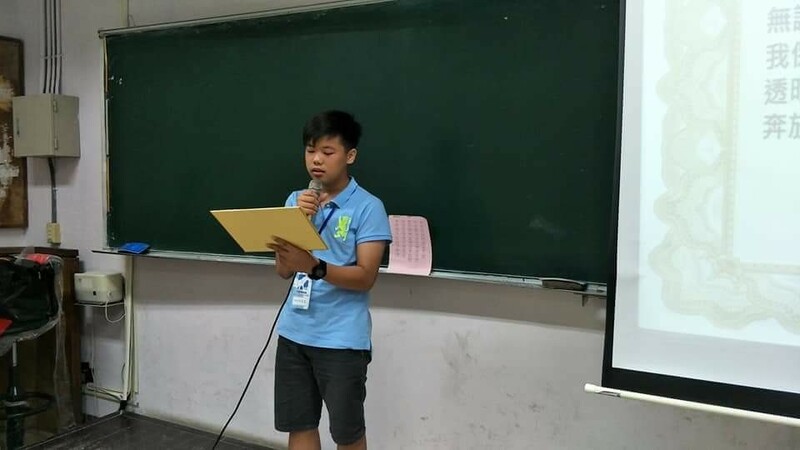 In this competition, Hu XueYan’s performance was particularly eye-catching. 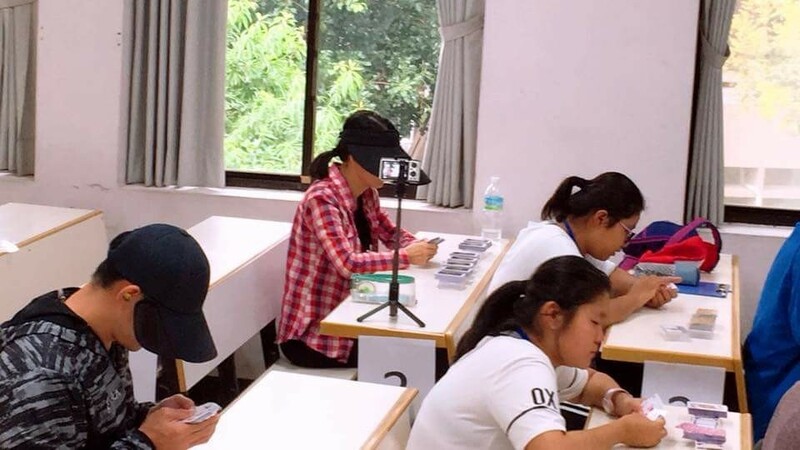 In the 10-minute cards Discipline, she successfully remembered 364 playing cards, which is very close to the world record. 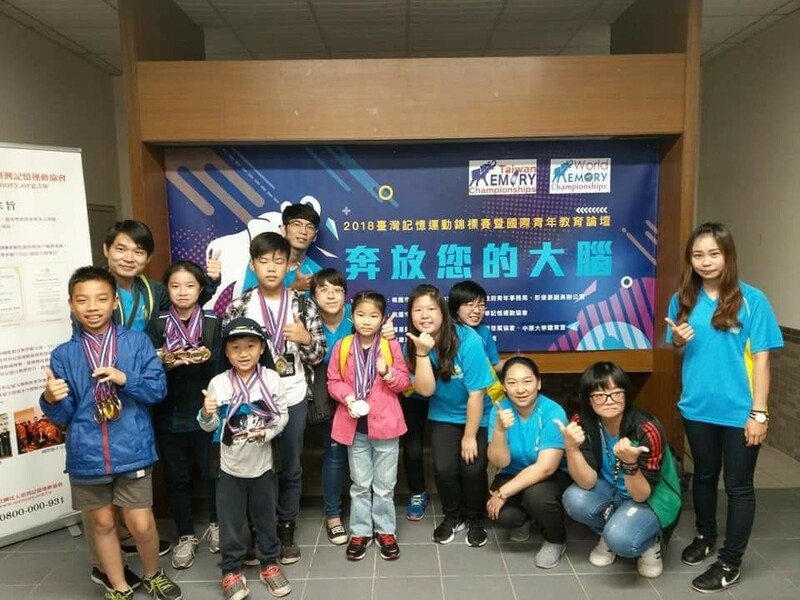 Hu XueYan won the first place in the international open group with a total score of 5388 points. 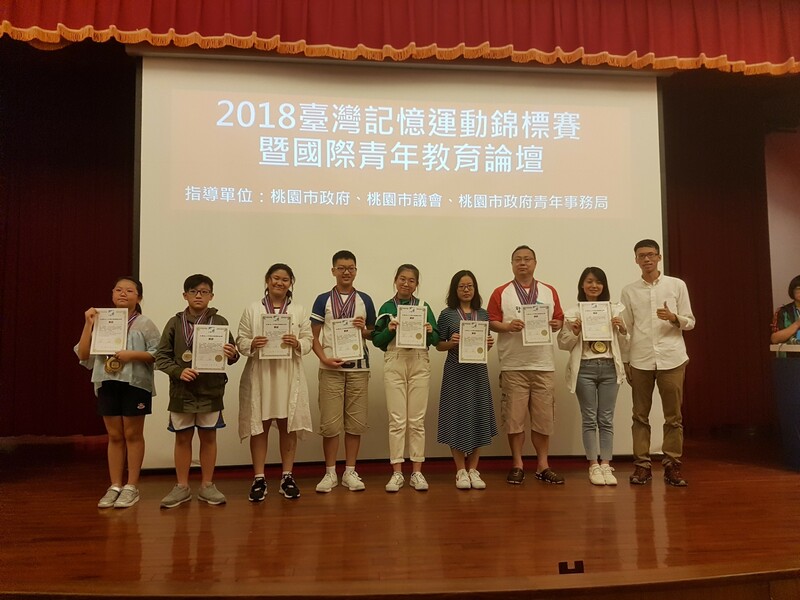 In addition, Taiwanese players also have very good performances. 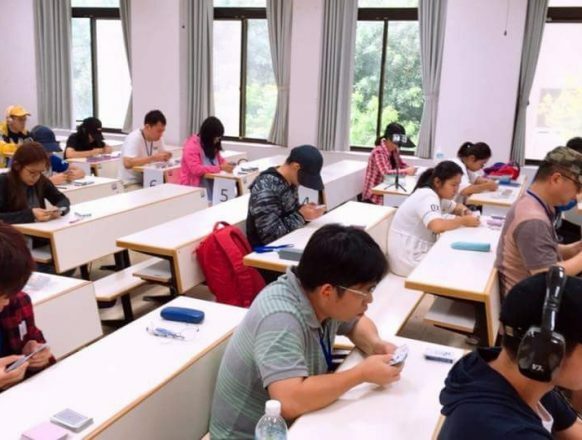 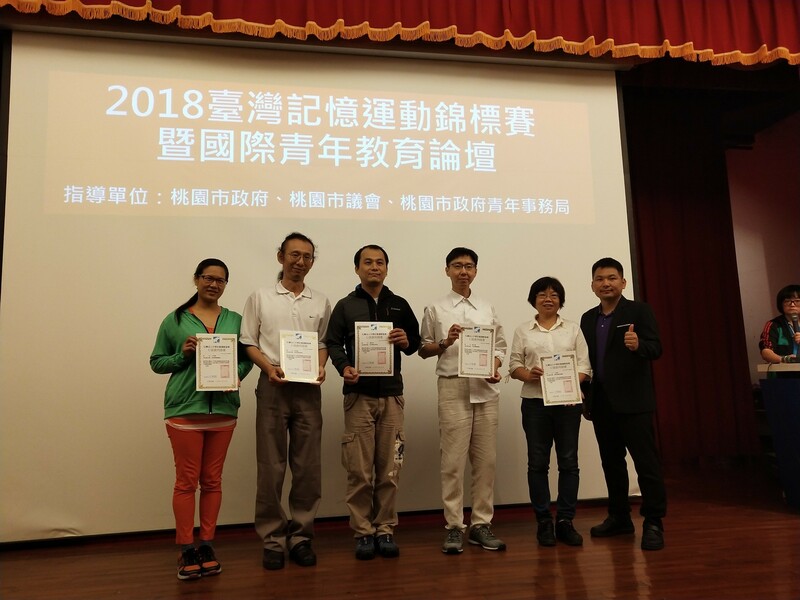 CHUNG TIENYANG, Ho Chun Lin and CHANG Chia Chun have broken six Taiwanese records of random words, binary numbers, 15-minute numbers, names and faces, 10-minute cards, Abstract Images (15 min), etc. . Ho chun lin broke the Taiwan record of Speed numbers. 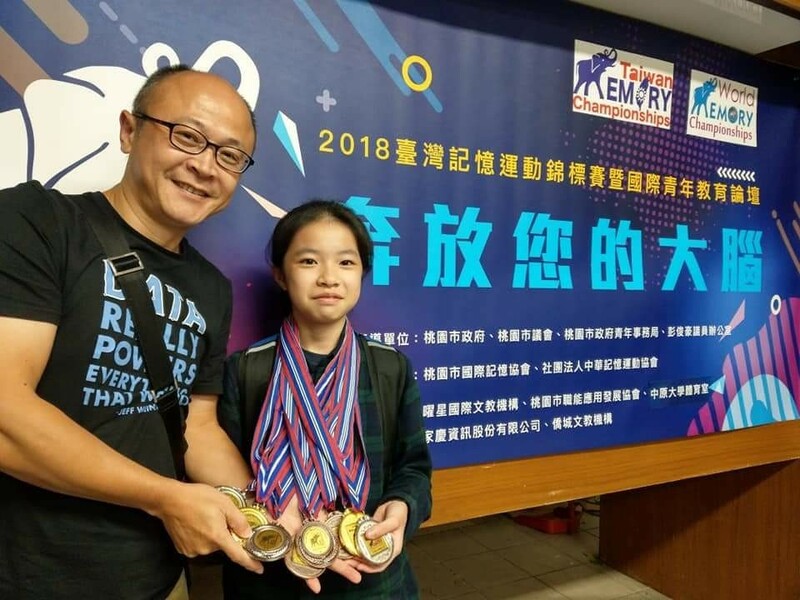 Sheng-Kai Wang, chairman of the Chinese Memory Sports Council, said that since he took the arbiter of the World Memory Championships in 2014, he has worked hard to promote memory in Taiwan. 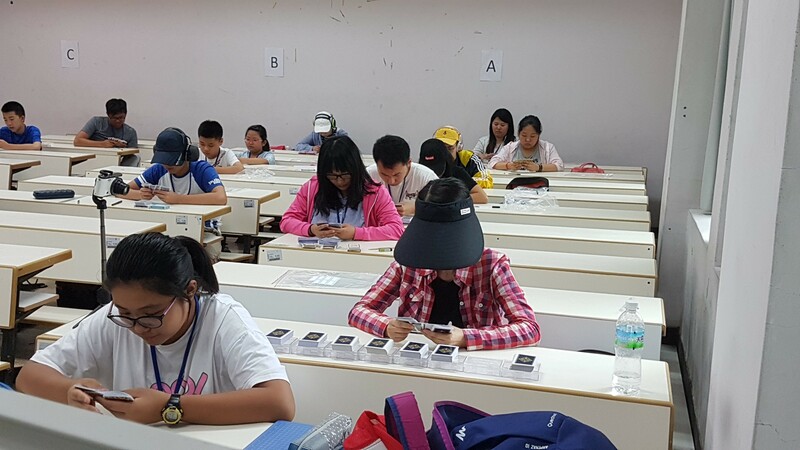 A number of memory charity courses were held to help students improve their memory and learning. 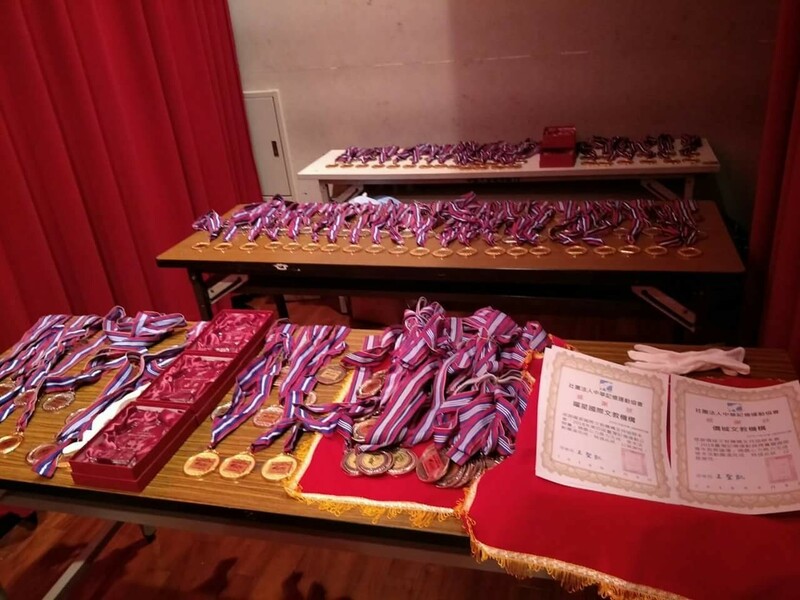 It is hoped that modern people will develop the habit of remembering through the promotion of memory movement and memory competition. 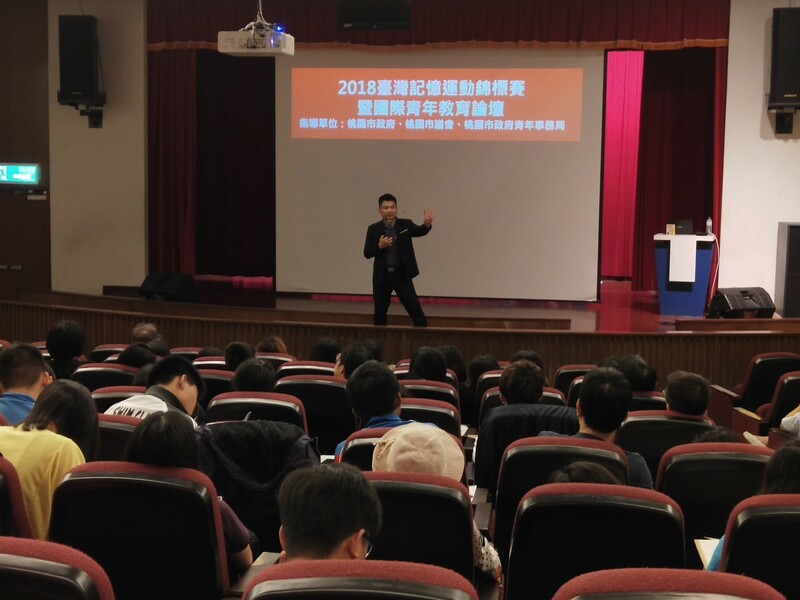 Memory is not just a kind of ability, but also a habit, attitude and belief. 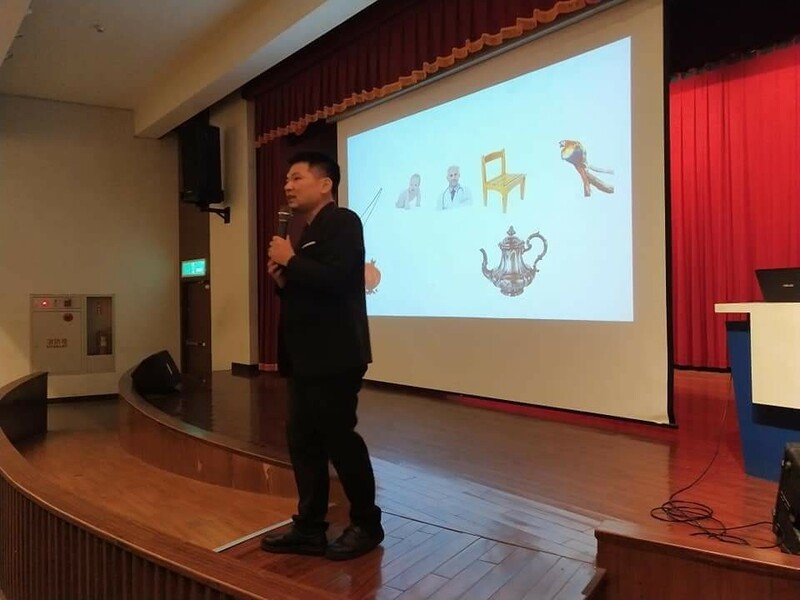 Change your prejudice against your own memory through learning and begin to develop the habits and attitudes of remembering. 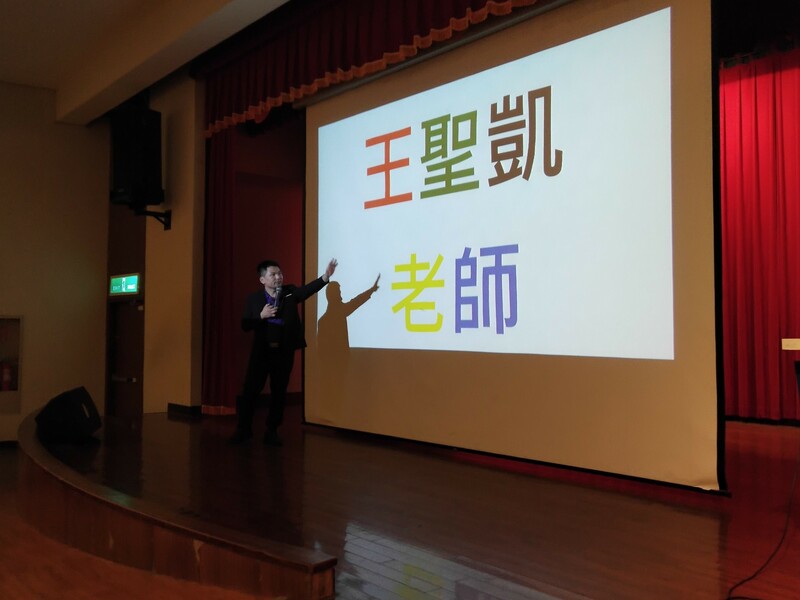 You will find that your memory is getting better and better, and your learning, imagination, creativity and productivity will improve. 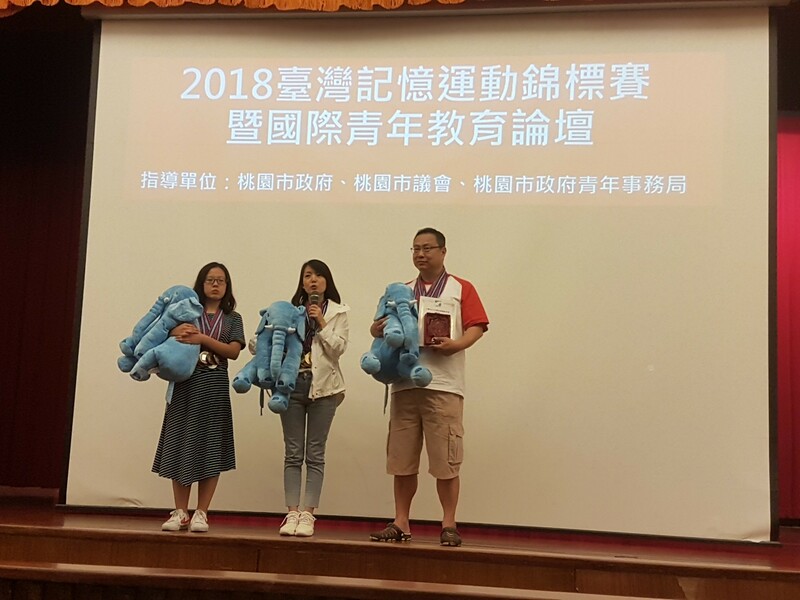 A number of Taiwan records have been broken this year. 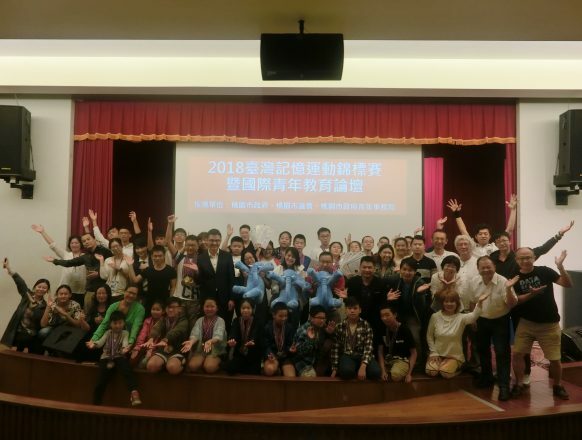 Now, the strength of Taiwanese players is gradually approaching international capabilities, this is the most proud thing in the process of promoting memory sports and memory competitions in Taiwan. 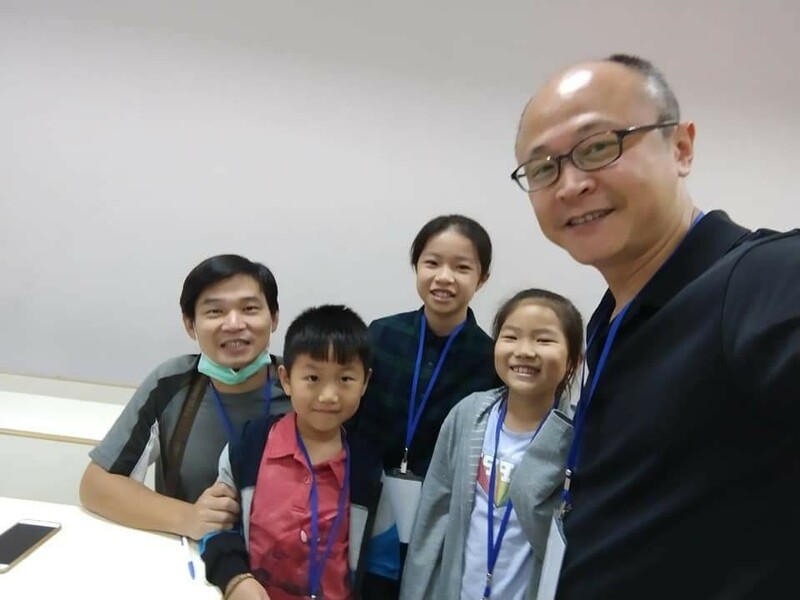 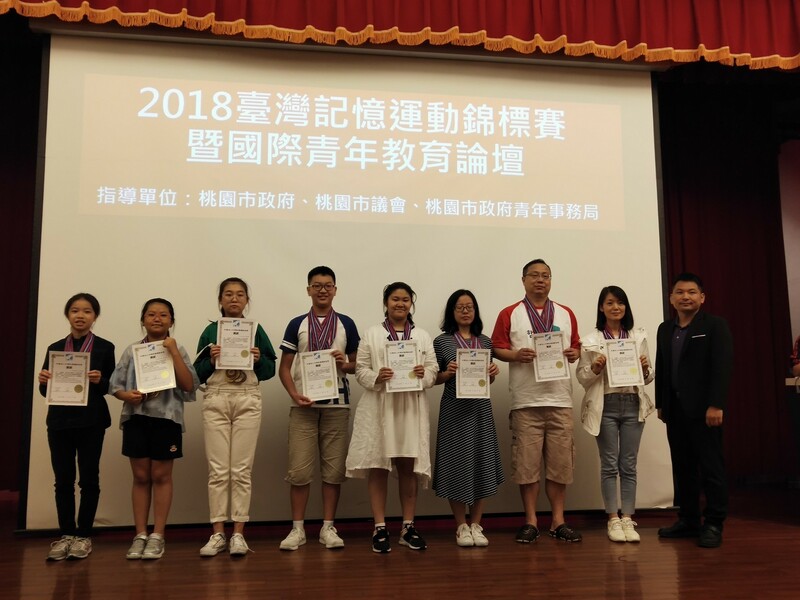 In December of this year, the World Memory Championships in Hong Kong, Sheng-Kai will once again lead the Taiwan team to participate in the World Memory Championships. 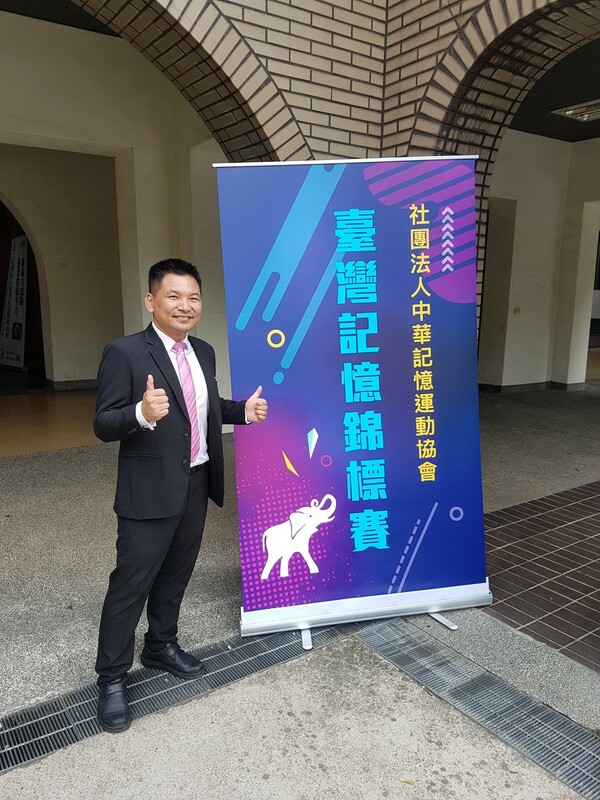 It is expected to see Taiwan players play the best results in this world competition.